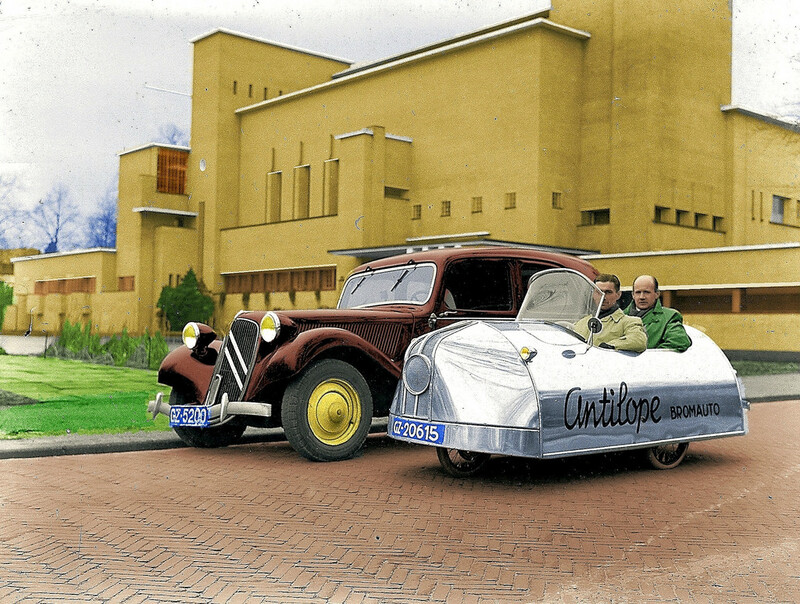 The 2 CV or 2 Cheveaux (pronounced DU-shu-VOH) meaning 2 steam powered horses were made from 1948 until 1990, making it the second largest made car in the world. 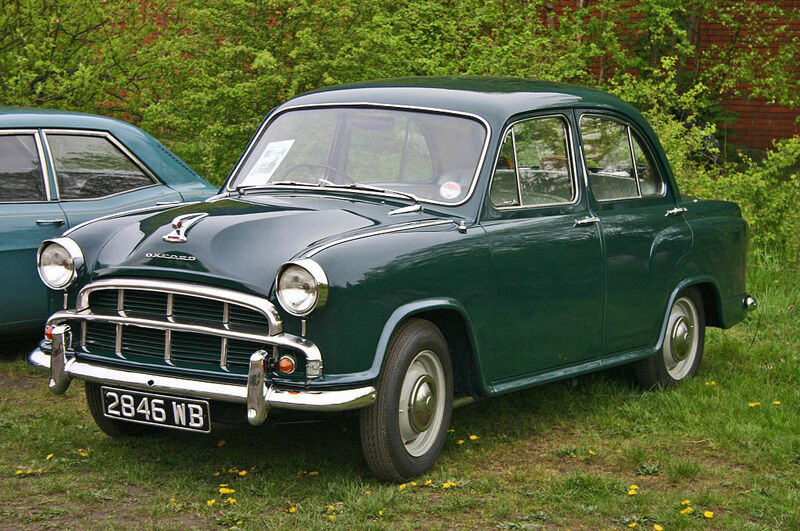 Over 88 lakhs of 2CV and its variants such as the Ami, Dyane, Acadiane, etc. 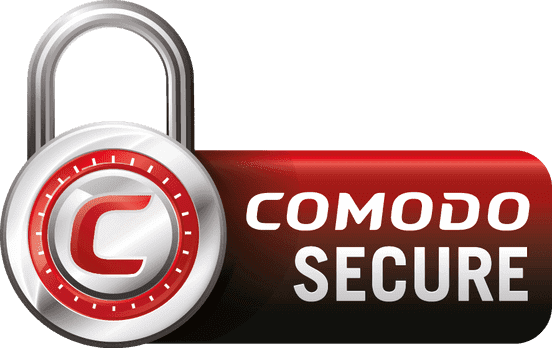 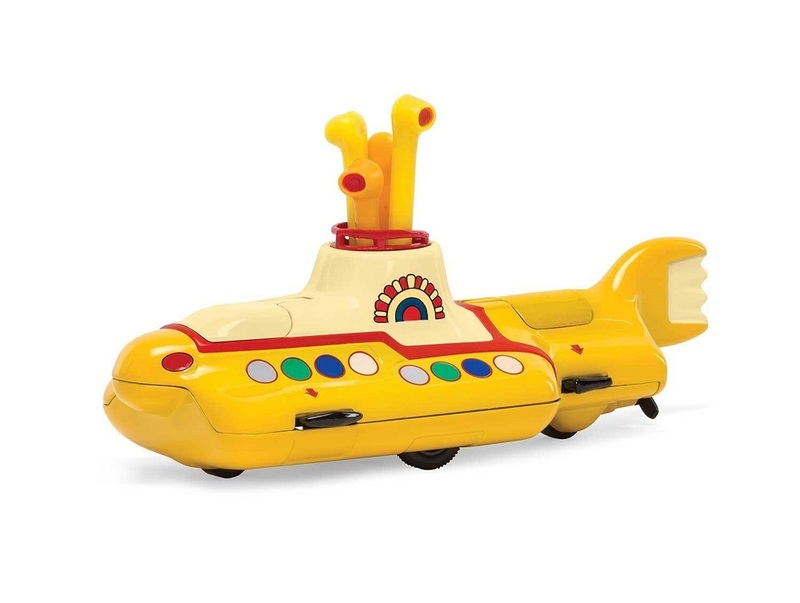 were made in countries (France, Belgium, UK, Chile, Uruguay, Spain, Argentina). 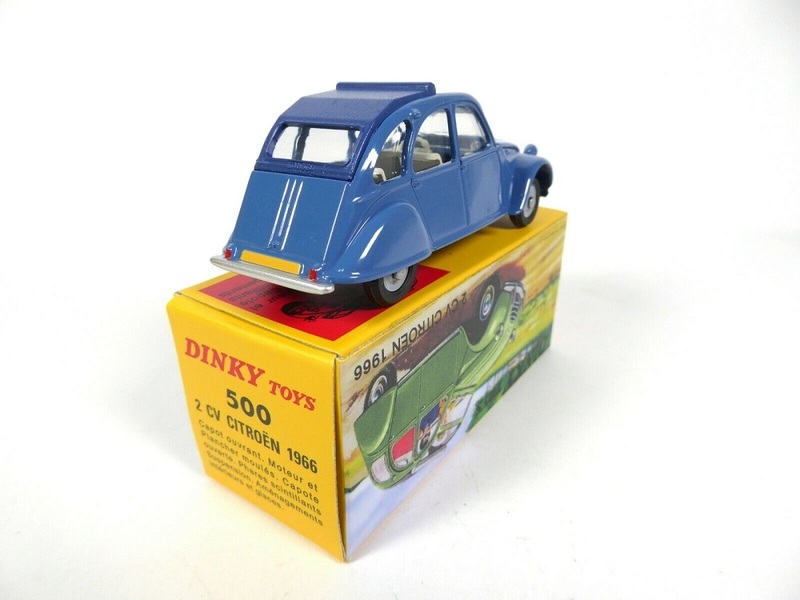 The Citroen 2CV 6 (also known as Azka) was a model that was introduced in 1970 with a more powerful engine which could make the car to top speed of 115 km/hr. 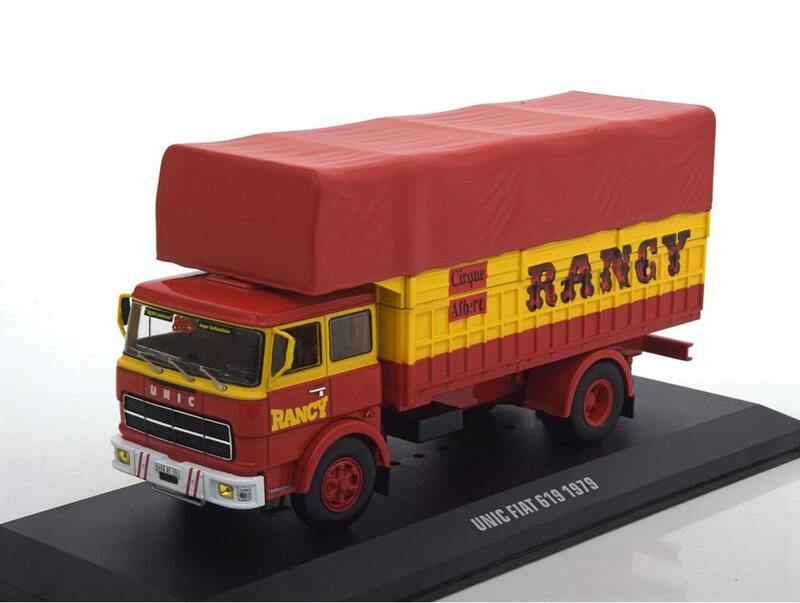 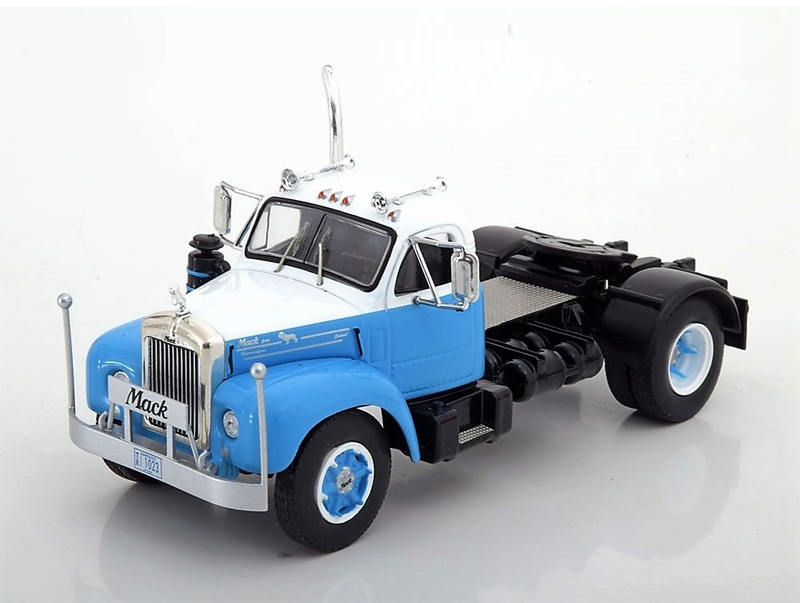 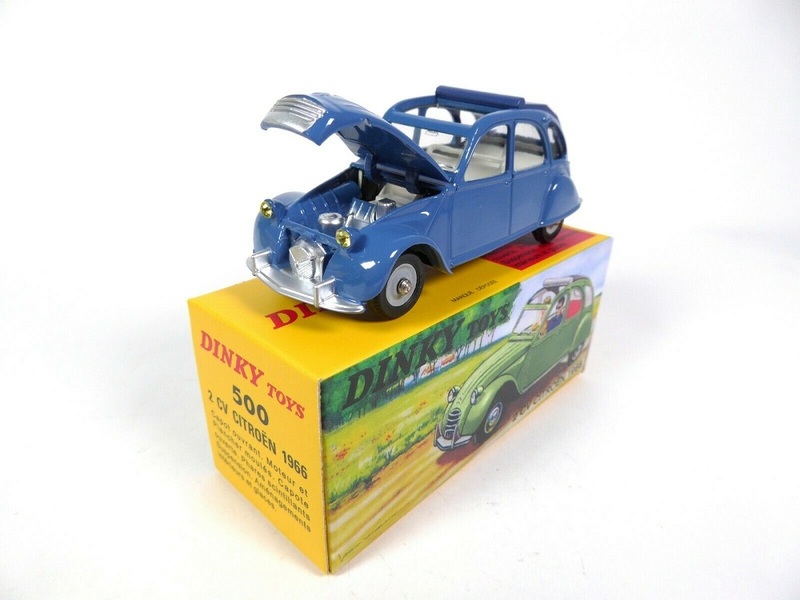 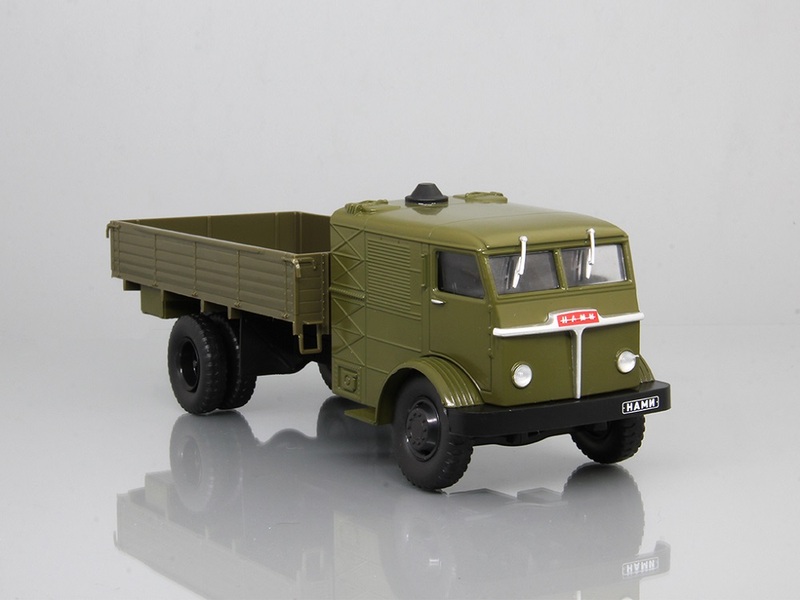 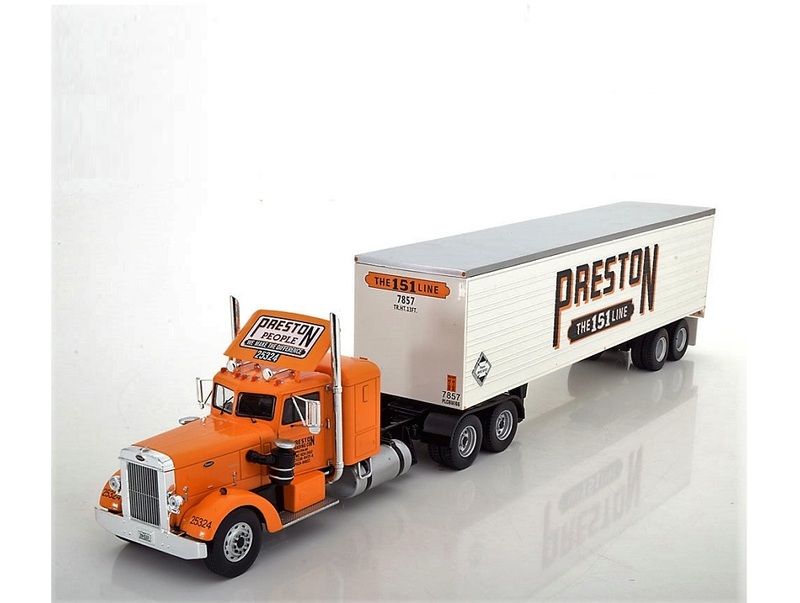 This metal scale model is a rendition of the original DINKY TOYS, a brand first sold in 1934. 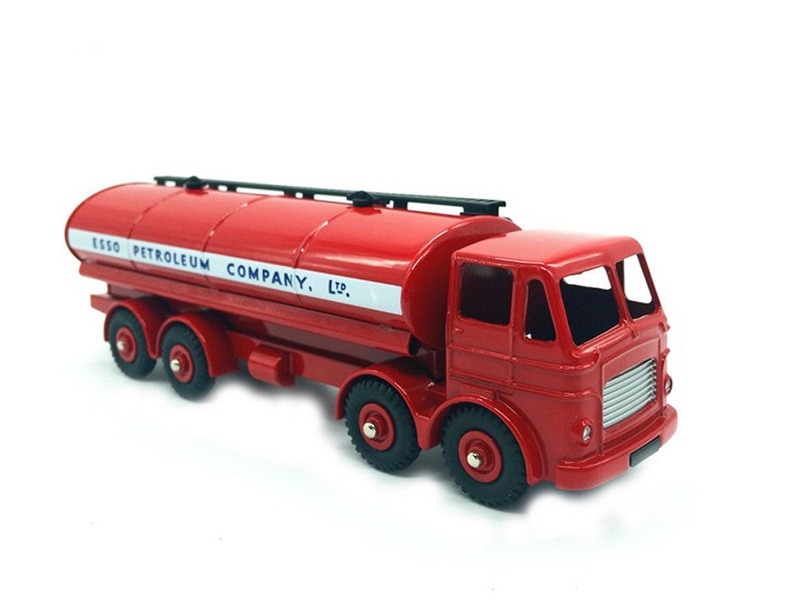 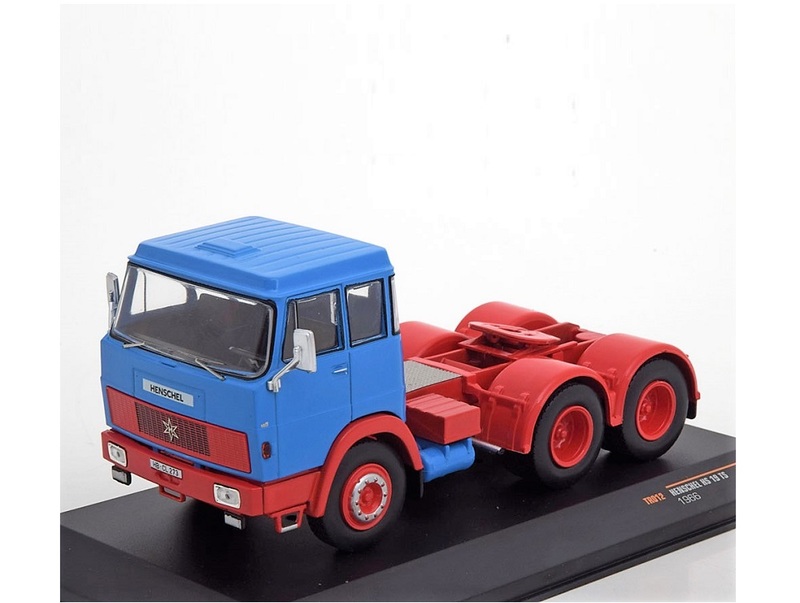 The manufacturer has tried to recreate the old-world magic from the year 1948 when this model in 1:48 scale was first released and got produced until 1952 (they were then made in few different colours including this red-grey paint). 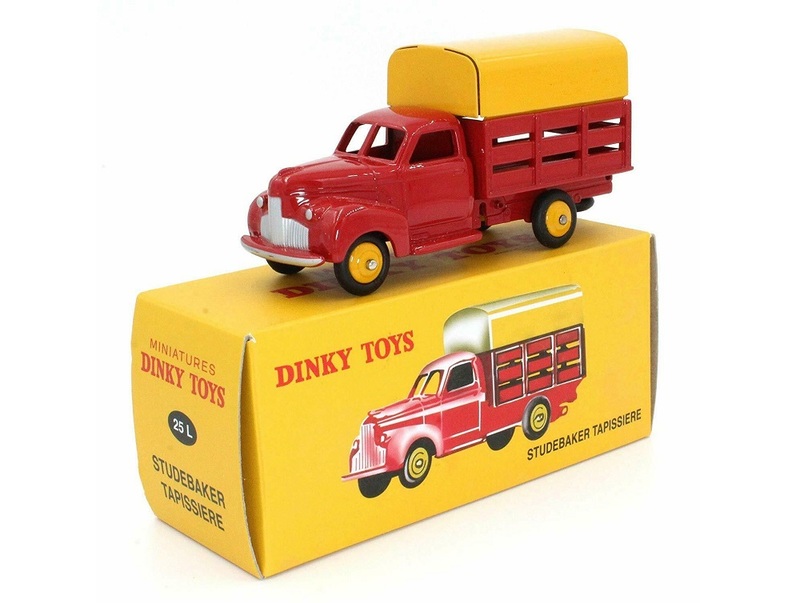 Dinky Toys were sold in India until 1955 when they were imported. 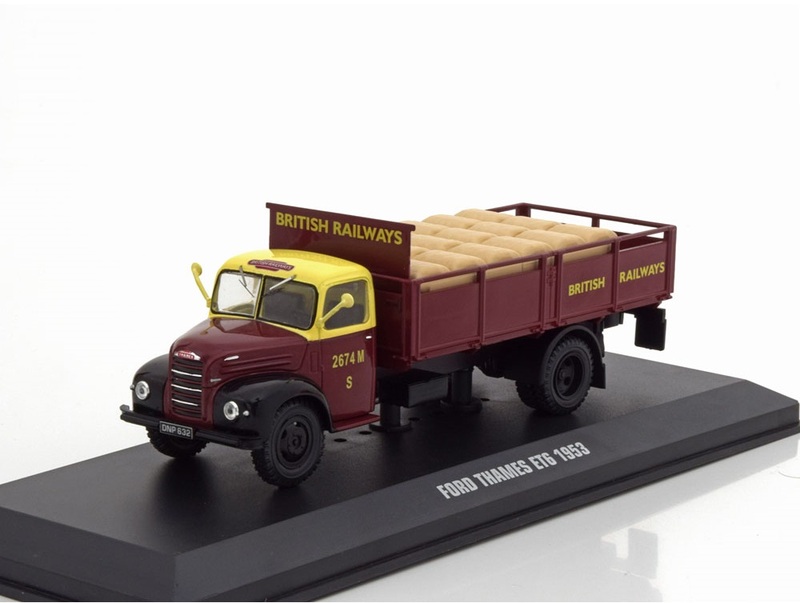 Then in 1963 Meccano (owners of the brand) sold their factory to a firm in Calcutta called S. Kumar & Co. who started producing them locally. 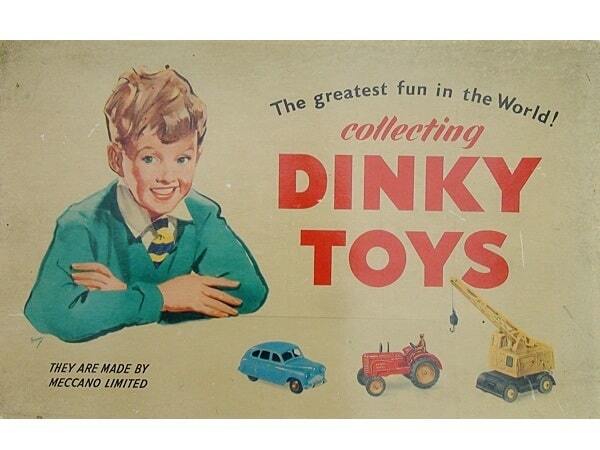 But because the finishing of these products were so poor they were sold as NICKY products. 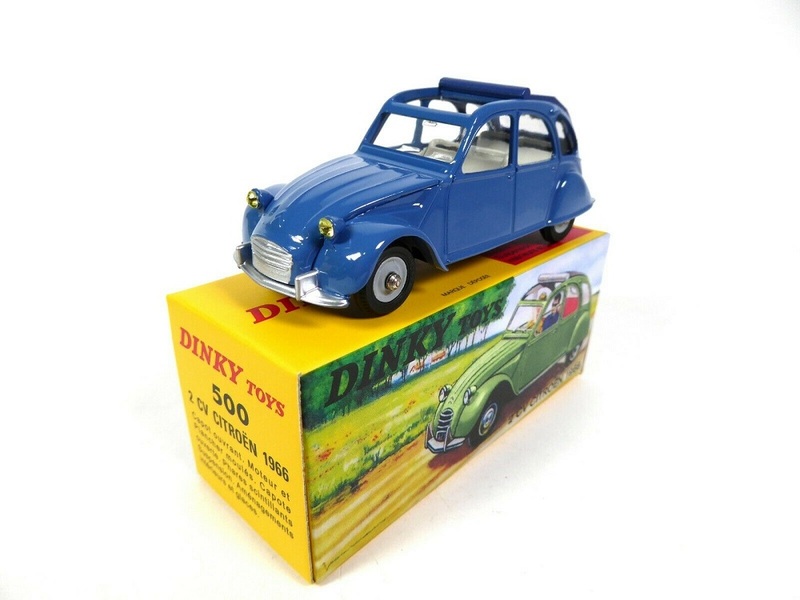 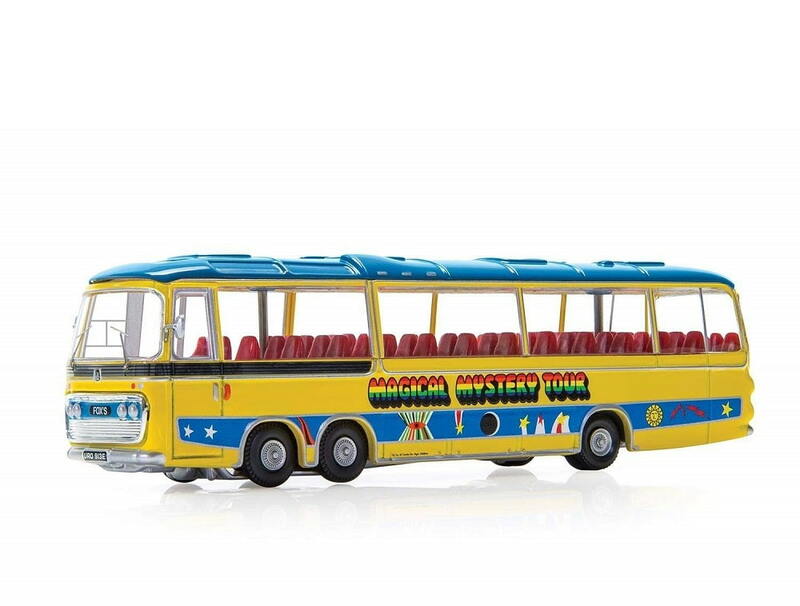 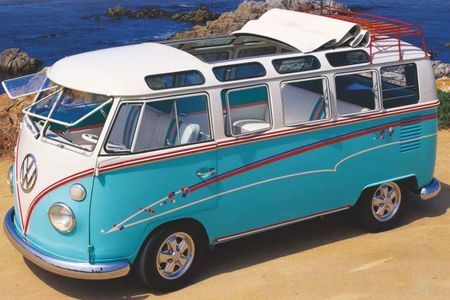 This model was first released in 1967 in France and got made until 1974. 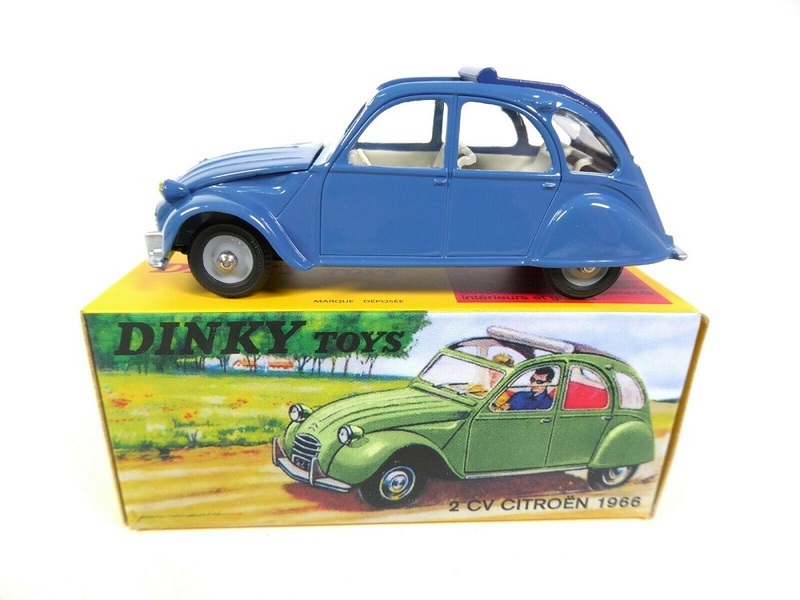 The model on sale is an rendition of the original Dinky.